When Rep. Jeb Hensarling announced he’d be stepping down as the congressman from Texas’ 5th District, eight Republicans scrambled to replace the staunch conservative. 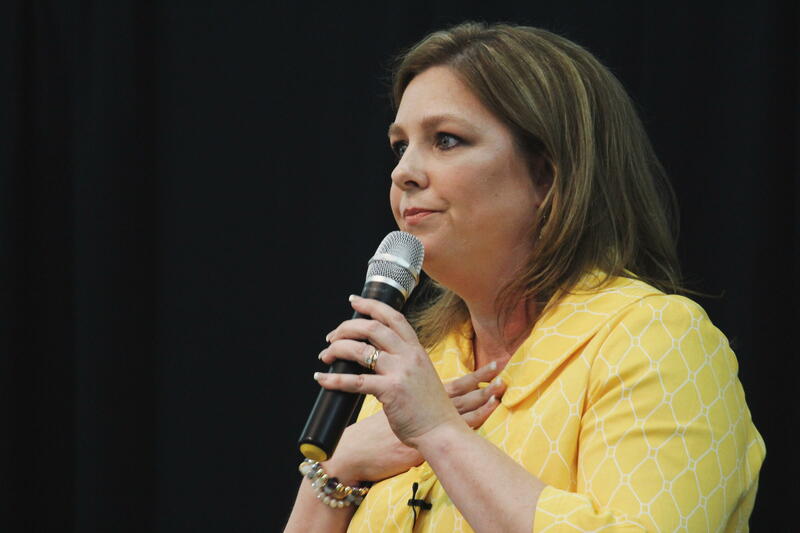 Now the top two vote-getters from the March primary face off in Tuesday’s runoff election: Hensarling’s former campaign manager Bunni Pounds and state Rep. Lance Gooden of Terrell. Gooden, who served three terms in the state legislature, got the most votes in the March primary. He said he’ll support President Trump, and he’ll pursue conservative victories like the ones passed in Austin during the last legislative session. Pounds, the former Hensarling staffer, spent years fundraising for conservative candidates, including now-Vice President Mike Pence, who endorsed her last month. “I am running to make sure that we preserve the Constitution, to make sure that we protect your liberties and my liberties, and to make sure that President Trump has the reinforcements to strengthen our military, take care of our veterans, secure our borders and stop amnesty once and for all,” she said. Texas Rep. Lance Gooden won the most votes during the eight-way Republican primary in March. Both Gooden and Pounds tout support from anti-abortion groups; both cite high ratings from the NRA for their positions on guns; and both pledge a hard line on immigration. However, they do break on some issues, like vouchers that would send public education funds to private schools. Gooden opposes them; Pounds supports them. Another break: federal support for farmers, which is a big issue in a district that sprawls across six mostly rural counties east of Dallas. “Our farmers and ranchers need support, and that’s what I’ll provide when I get to Washington,” Gooden said. Pounds, who lives in the Dallas County part of the district, called the federal farm bill bloated. “We can protect our farmers and our land by giving us the freedom for prosperity,” Pounds said. Throughout the debate, the two also attacked each other. Gooden said Pounds only moved to the district to run for Congress. She responded that her house was originally in the district, but was drawn into a different one after the latest round of redistricting. So she had to move back when she decided to run for her old boss’ seat. Bunni Pounds is the former campaign manager and fundraiser for retiring Rep. Jeb Hensarling. Pounds bashed Gooden for not being conservative enough, pointing to scorecards that rank ideological purity among state lawmakers. Gooden said lawmakers concerned with rankings tend to be ineffective. They sparred over the money each has accepted throughout their race from special interest groups. 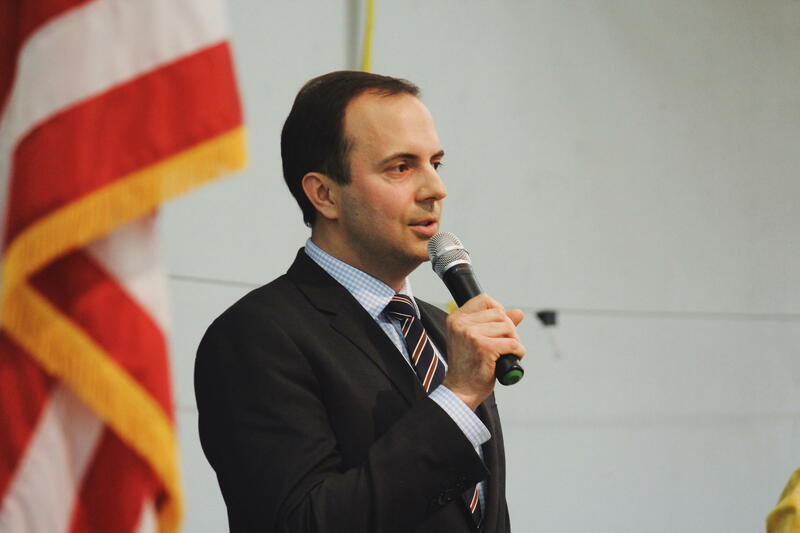 Gooden talked about the hundreds of thousands that Pounds has raised from the Washington-based anti-tax group Club For Growth, and Pounds pointed out Gooden's history of taking special interest money while he was fundraising for his state house races. Van Zandt County Republican Party Chairman Lance Lenz said he doesn’t think people in the district are all that concerned about the donations either campaign is receiving. They just want someone who can fill the shoes of a stalwart conservative like Jeb Hensarling, whose retirement came as a shock. “It’s like this huge vacuum that everybody’s worried about,” Lenz said. Two years ago, Donald Trump won this district by nearly 30 points. That means, despite a Democratic challenger in the race, the winner of this runoff will very likely be the 5th District’s next congressional representative. 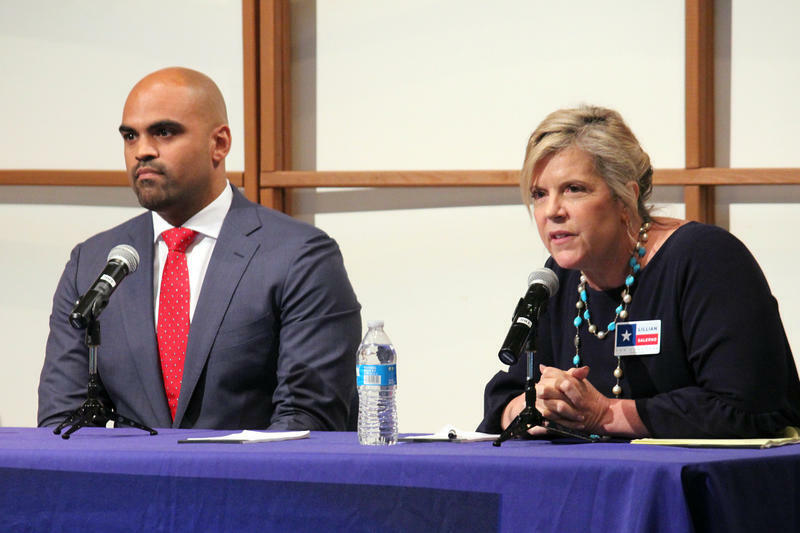 The March primary elections knocked out dozens of Democratic and Republican candidates in crowded races across North Texas. But not every race had a clear winner. If a single candidate did not win a majority of the votes in the primary, the two candidates who earned the most votes head into a runoff election. 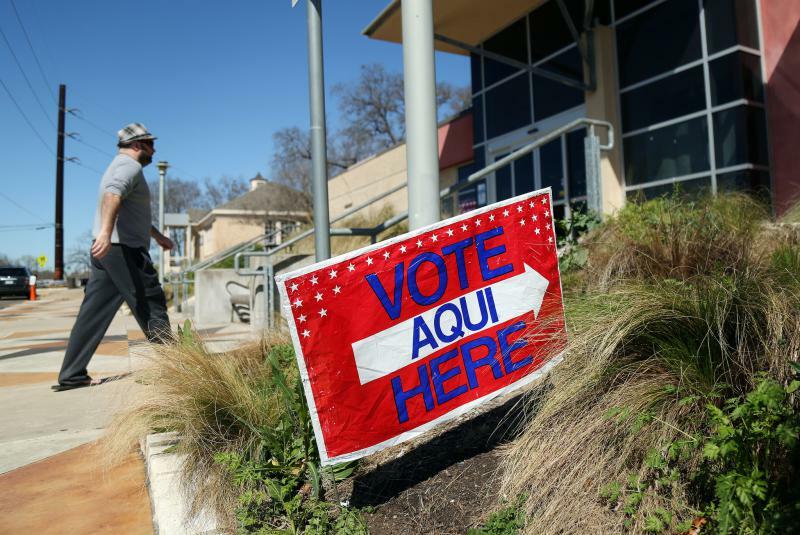 The 32nd Congressional District in Texas is on the radar for national Democrats. They think they can win the seat and give Republican Congressman Pete Sessions the boot after more than 20 years in office. But they still don’t have a candidate yet for this district that covers a chunk of North Dallas and suburbs like Garland and Richardson. 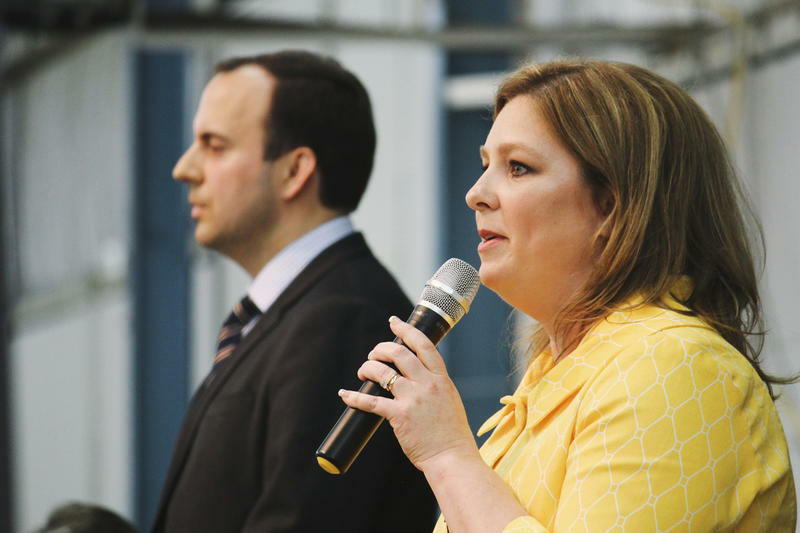 Now, the two Democratic hopefuls are competing in the May 22 runoff.